The FREE book that will help you build stronger relationships through clearer communication, settle your stressed mind, and manage your mood. We all experience issues in life that are difficult — There is simply no way to avoid stress in society today. How can Manage Your Mood Help You? Before you can manage your mood disorder, you must understand your mood disorder. Clear definitions help you take the first step. Once you understand how your symptoms manifest themselves, you can begin the “experiential learning” of management in order to reduce the impact on your daily life and relationships. Understanding your diagnosis and education about your symptoms are essential in management of these issues. I provide concrete management tools that will help you manage your disorder. How to be well. Marital conflict, lack of civility and respect, infidelity, anger, irritability, physical and verbal abuse, failure to parent as a team, unemployment and alcohol and substance abuse issues are common when a mood disorder is present. Family and friends are often at a loss for how to help a loved one. I provide case study examples of support. Concrete goals have helped my clients establish and maintain a blueprint for communication, management, and consistency over time. Now they can help you too. Sometimes when couples fight, things are said that can’t be easily taken back or forgotten. By establishing the rules of engagement, we can maintain civility and respect even amidst the most difficult topics. Lack of intimacy, money woes, parenting, and other issues can take their toll on a relationship. I’ll help you nourish your relationship to keep it blooming instead of withering. 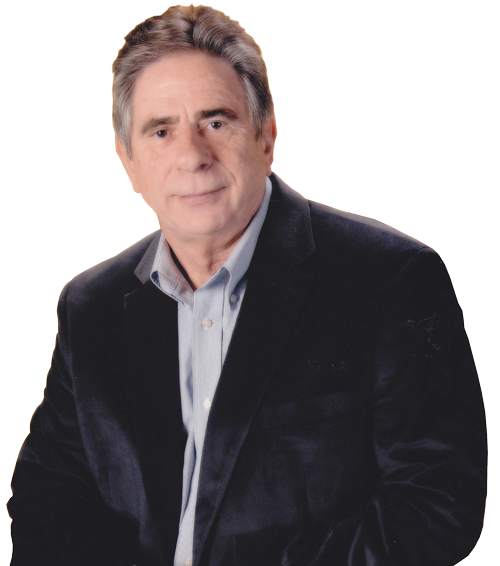 I’ve worked for over 40 years as a therapist, speaker and continuing education provider with the goal of helping others gain a better understanding of themselves and their mood issues. It is my sincere hope that his book will help you gain a better understanding of your disorder and begin the journey toward wellness. When we came to James we were as far apart as a couple could be. Thanks to him we have a deeper understanding of what it means to be together. Today we are happier and more tuned into each other than we have or ever have been. James is fair, thoughtful, and, caring. We cannot thank him enough. With offices in Westchester and Chicago on Michigan Ave at Millennium Park. Not in Chicago? Not a problem. I’m available from anywhere in the country. 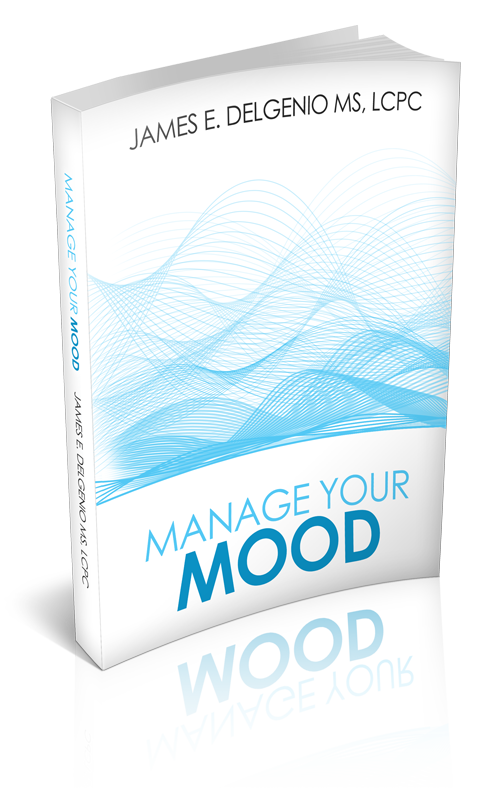 Enter your email address below to receive your FREE copy of Manage Your Mood, as well as valuable weekly insights to help you manage your mood and maintain healthy relationships with others and with yourself.